HTC was founded in 1997. It is a technology product manufacturer in Taiwan. The company initially developed notebook computers. The first phone to run on the Windows operating system is HTC, in 2002. The company prepares smartphones and tablet PCs. The company prepares handsets for Windows and Android operating systems. 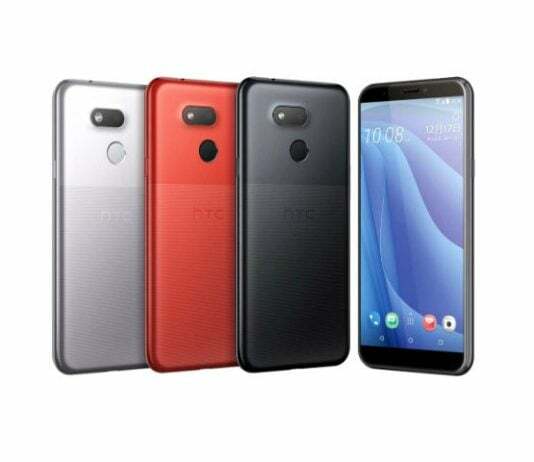 HTC Desire and HTC One is extremely popular smartphone series in the markets.